1. 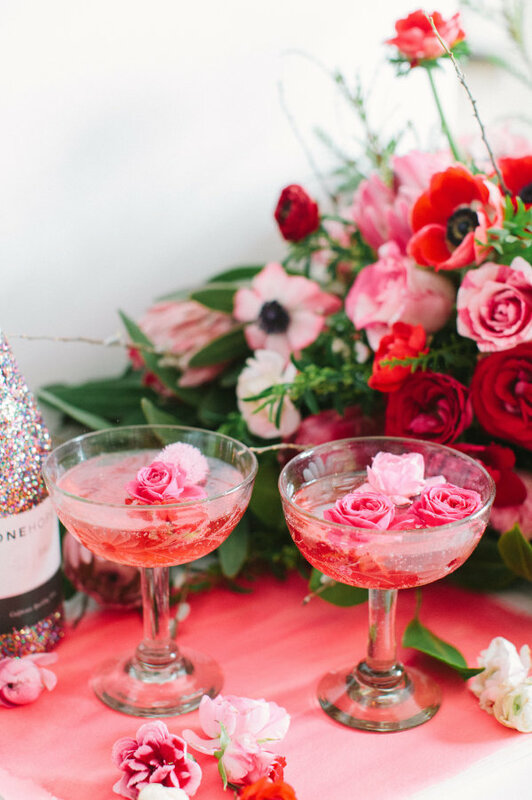 This Valentine's Day party is definitely one I would want to attend! 3. 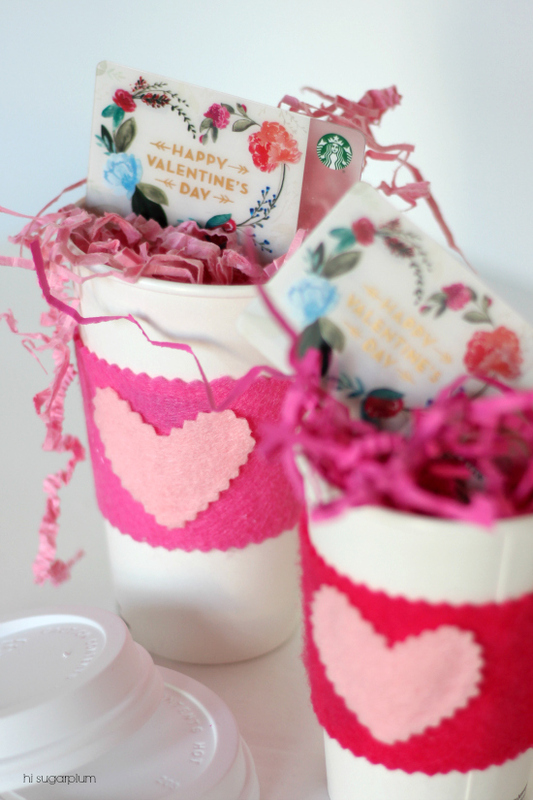 The sweetest gifts for teachers or friends. 4. 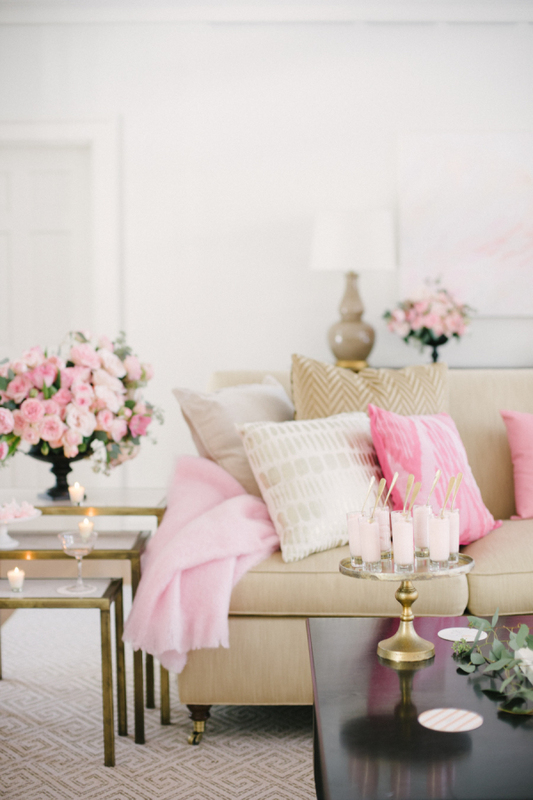 Style Me Pretty styled this GORGEOUS party, complete with treats, sips, fun, gifts and beautiful pink decor! 5. This cocktail looks like the prettiest and yummiest around. 6. If you have kids (or don't!) 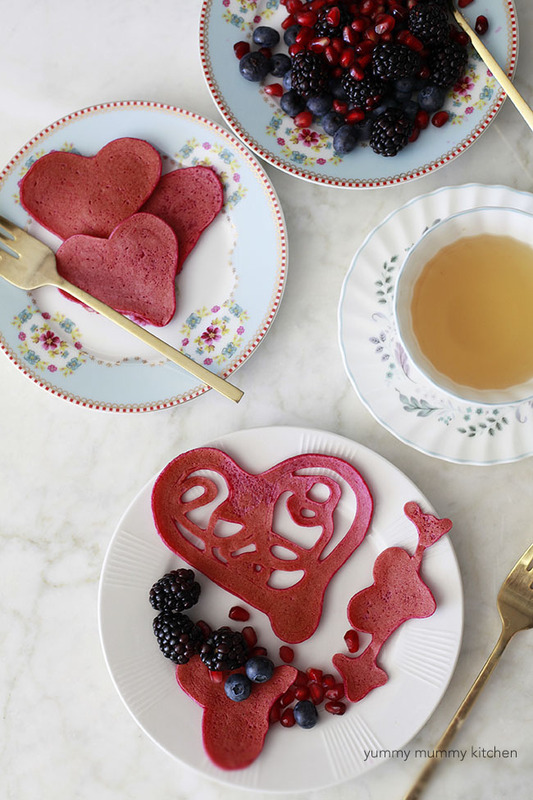 you'll want to make these adorable heart shaped pink pancakes. 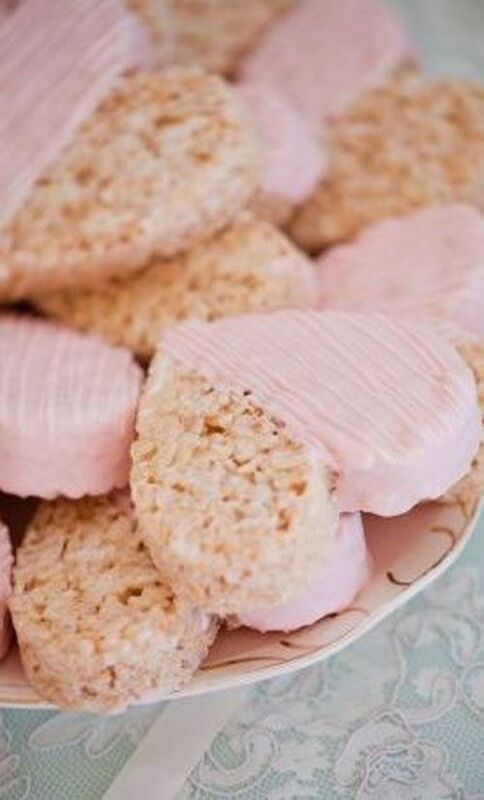 They're made pink without food dye-- guess what they're made pink with?! Beets! Genius! 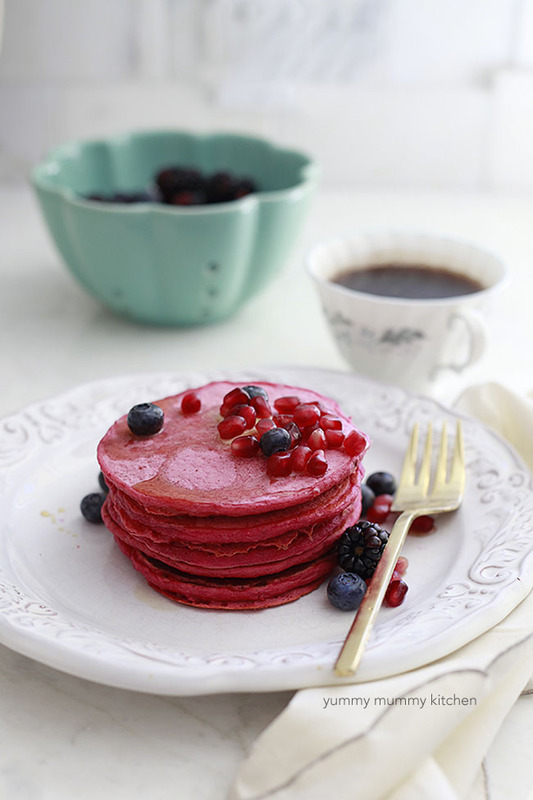 Have you found any recipes, crafts, or tablescapes for Valentine's Day? Do share! 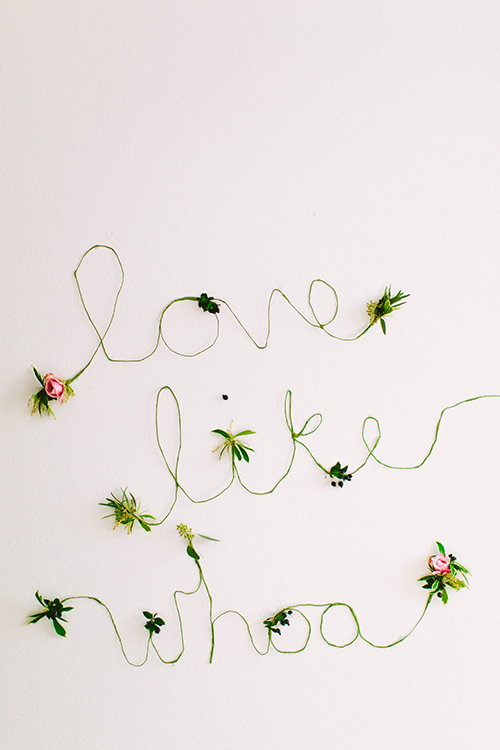 I love that love like whoa sign! It's so cute! Love this Mic! 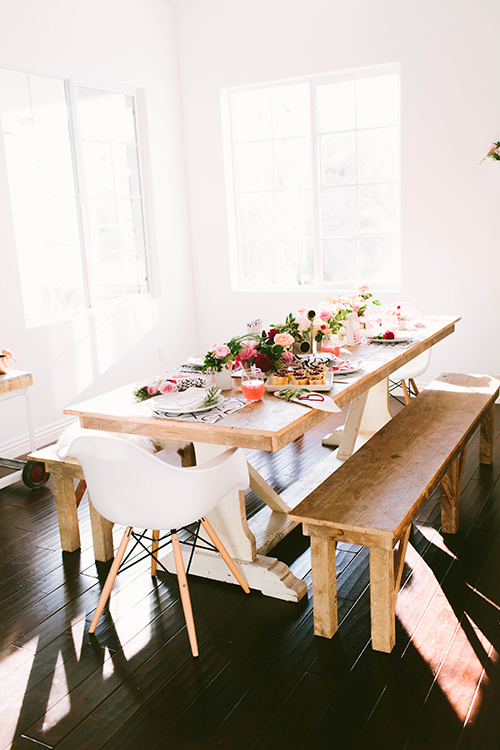 I styled a Valentine's Day tablescape for a girl's brunch at Sarah Richardson Design last year and I still love how it turned out!